So your telling me that she got herself skin cancer. 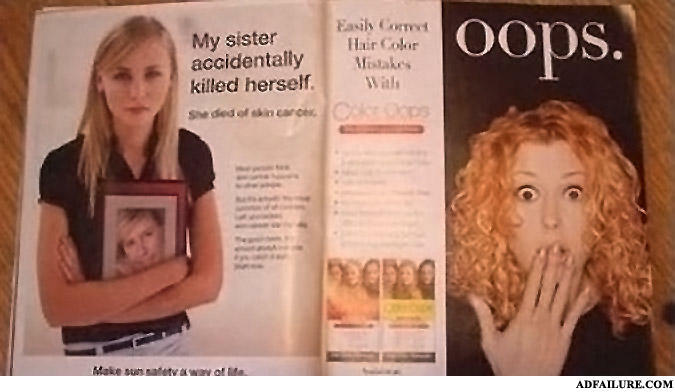 didnt know you could accidently kill yourself AND die of skin cancer??!! What has two legs and is red all over? Half a cat.